Spartan Aragon: 5 Fruits easily available that improve your health! 5 Fruits easily available that improve your health! There are tons of fruits out there! Many of which are only seasonal or just difficult to obtain. But here is the thing, we have fruits that are within our reach all year round, that can greatly improve our health by simply incorporating them into our daily nutrition. Here are 5 fruits that really pack a punch and should be a part of your day to day foods whether as a snack or even part of a meal. 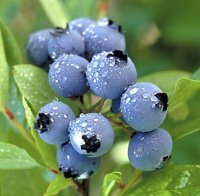 o Blueberries are a jam packed antioxidant Super Fruit! o Doesn’t say “wild”? Check or feel the bag for small pea sized berries. 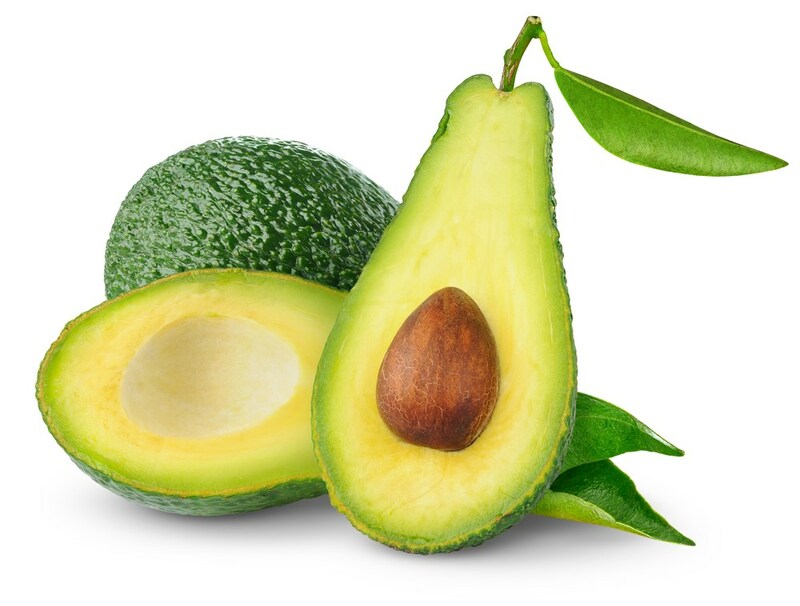 o Scientifically proven to help fight a variety of cancers, which includes: skin, lung, breast, stomach and colon. 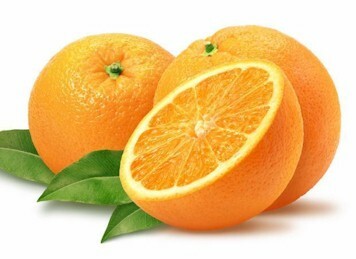 o BONUS – Orange PEEL: Save the orange peel, it helps to naturally beat gas, heartburn, vomiting and acidic eructation. Studies have also shown that orange peel can dissolve cholesterol and triglyceride. 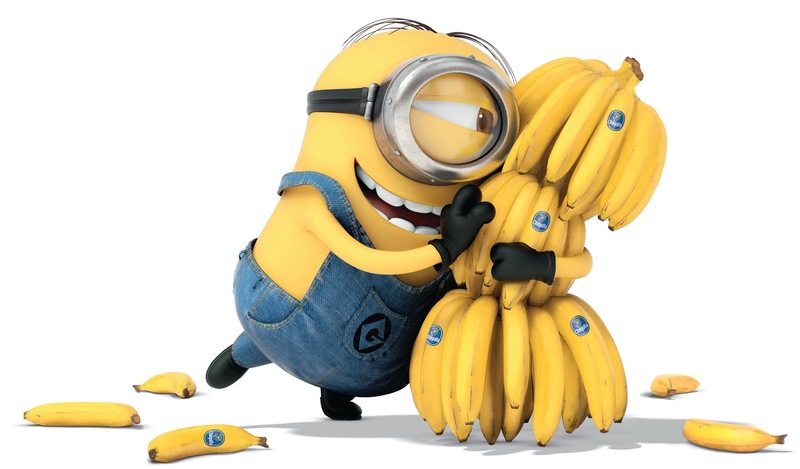 o Bananas are an instant source of energy! Studies have proven that just two bananas can provide enough energy to get you through a 90-minute High-intensity workout. o Bananas can help aid people that suffer from depression because of the tryptophan (a protein) that converts into serotonin in the body. o PMS? Bananas will help your control moods during PMS. o They are so powerful they can even help your body overcome or prevent: anemia, blood pressure, brain function, constipation, heartburn, morning sickness, hangovers, nerves, nervous system, and even ulcers. o BONUS – Banana PEEL: Save the banana peel, it helps to fertilize plants, tenderize meat, and it can even polish leather and silver . Mosquito/insect bites/Rashes? Rub the inside of a banana peel to lower swelling and irritation. o Kiwis help you digest your meals with a protein-dissolving enzyme called actinidain. 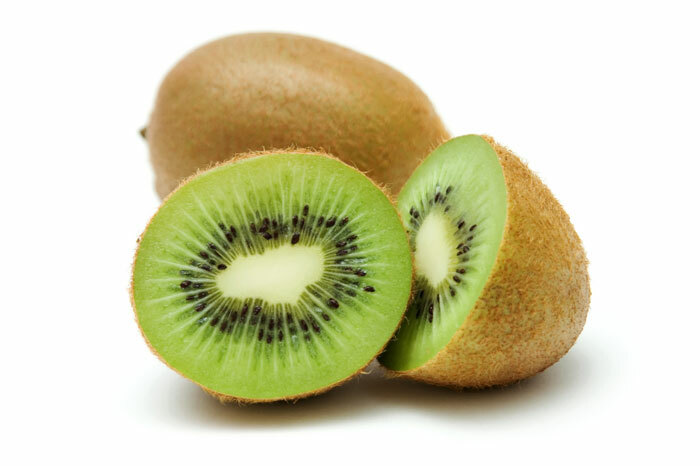 o Kiwi’s have a low glycemic index and are high in fiber which makes it a safe choice for diabetics. o They also provide protection against macular degeneration (vision loss).